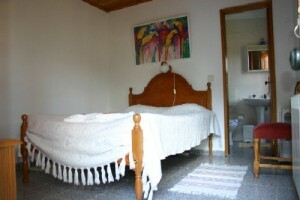 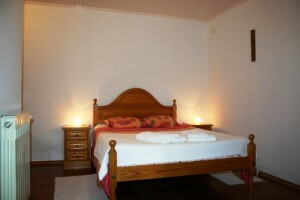 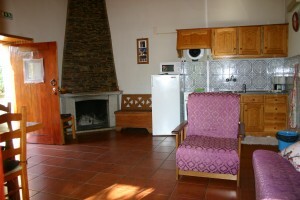 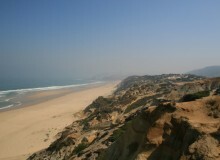 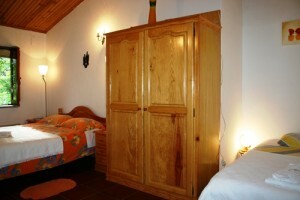 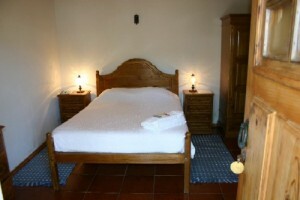 Relva do Trigo has 4 rooms with private entrance, bathroom, central heating and tv. 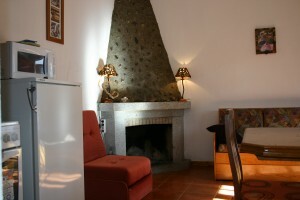 Relva do Trigo has also 3 fully furnished apartments with livingroom, kitchen, bedroom, bathroom, central heating, fire-place, TV and bed settees in the living room. 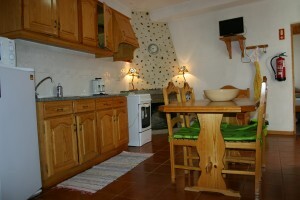 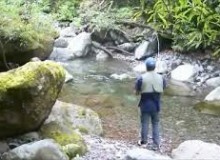 In front of the rooms is a nice terrace which can be used for breakfast or a relaxing afternoon drink.